The Kingston upon Hull city maritime museum. This museum is situated on Little Queen street on the city centre and it explores the seafaring heritage of the city and its environs. 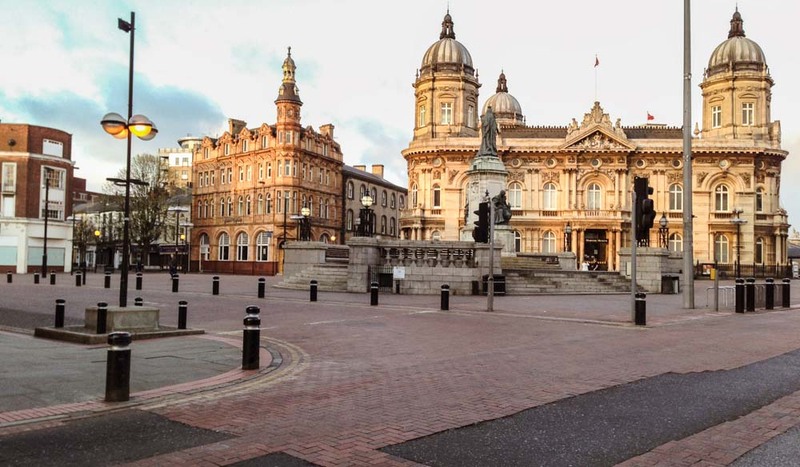 It’s still gritty, but the northern English port city of Hull (or, officially, Kingston-upon-Hull) is having a cultural renaissance. Head to Humber Street, with newly laid cobblestones, in the Fruit Market cultural quarter for good meals in cool, repurposed industrial spaces. Try gourmet tapas at Ambiente and an experimental menu at bistro-style Butler Whites. Nearby, you’ll also find Indian fine diner Tapasya@Marina, (tapasya.org.uk). Local institutions Cerutti’s, a family-run seafood restaurant that’s been doing its thing on the site of Hull’s old pier since 1974, and pub and steakhouse Humber Dock Bar & Grill (known as The Green Bricks until recently) offer a thread of tried-and-tasted continuity to this rapidly changing area. 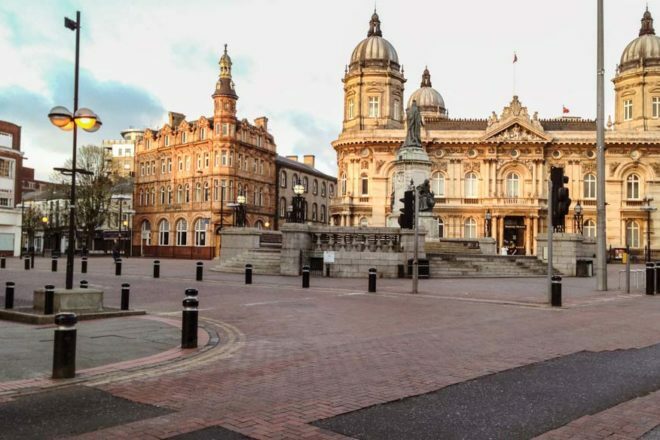 The British public was bemused when it was announced, four years ago, that Hull would be the UK City of Culture in 2017: in 2003 it was voted number one Crap Town in Britain. But serious money and creative nous has gone into regenerating this ancient, gritty port city whose number one attraction before now has been its huge aquarium, The Deep. Those looking to engage in some world-class culture can let the Hull 17 program be their guide. Much activity is focused on the old fruit market’s redevelopment, and the Ferens Art Gallery (based in the Old Town, which has its own charm) will host the Turner Prize this year. If you’re getting cool-new-art-space overload, head to residential West Hull for a gig at the city’s alternative music institution, The Adelphi Club. Once a three-bedroom terrace house, this tiny and insalubrious-looking venue has seen Radiohead, The Stone Roses, Pulp and many more grace its stage, and is where local band The Housemartins started life. Look out for the Humber Street Market on the third Sunday of every month at Fruit: arts, crafts, records and vintage clothes plus craft beer, street food and live music. visit multifaceted new venues like humber street gallery, a three-storey contemporary arts space that exhibits visual art, film, photography and more and also houses a cafe and rooftop bar. Thieving Harry’s is based in the Fruit Market quarter, overlooking Hull’s marina, and makes coffee using beans from a local specialty roasters. It does a great line in brunch and grilled cheese too. Coffee nook Caffeinated in Trinity Market and hidden-away Liquid Jade in the Old Town will hit the spot too. 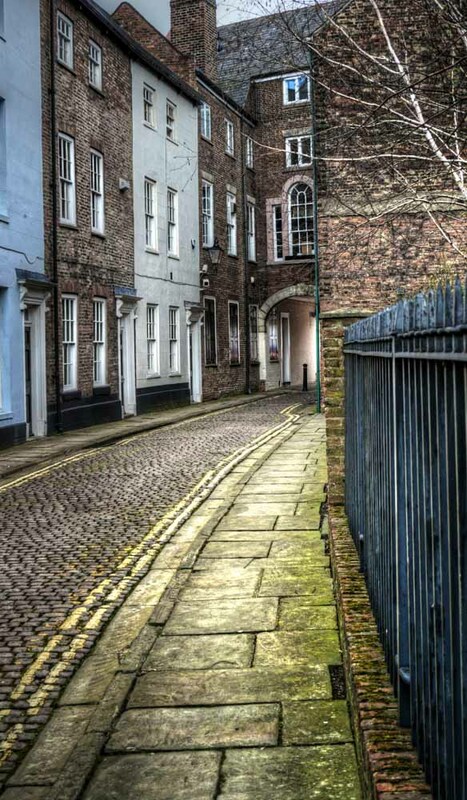 Book the Olde Town Victorian Hideaway, 1869 through Airbnb for a cosy base that’s next to ‘England’s smallest window’. A Victorian-era hotel in the Old Town, Kingston Theatre Hotel offers classic rooms and full English breakfasts. Occupying two floors of a townhouse that dates back to the 17th century, the boutique Arthouse Apartment merges vintage and modern stylings.